Part of our commitment as a museum is to share ideas, advance scholarship, and preserve history in our Bay Area community and beyond. The Library and Archives plays a central role in this mission. We preserve and provide access to a growing collection of scholarly and archival research materials, including books, serials, exhibition documentation, ephemera, photographs, and media collections. 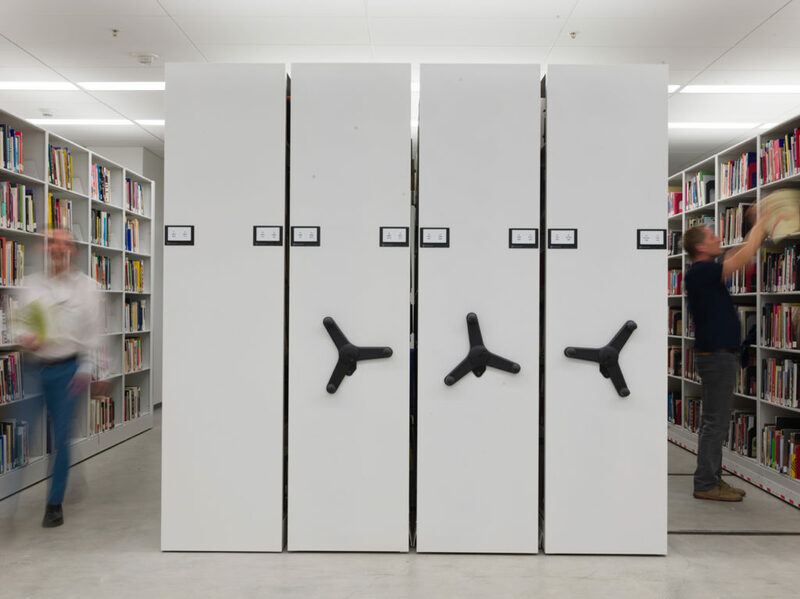 If you have a research question for the Library, please email library@sfmoma.org. The Library is open to the public Monday–Friday, 11 a.m.–5 p.m by appointment. If you’d like to request an appointment, please fill out this form. 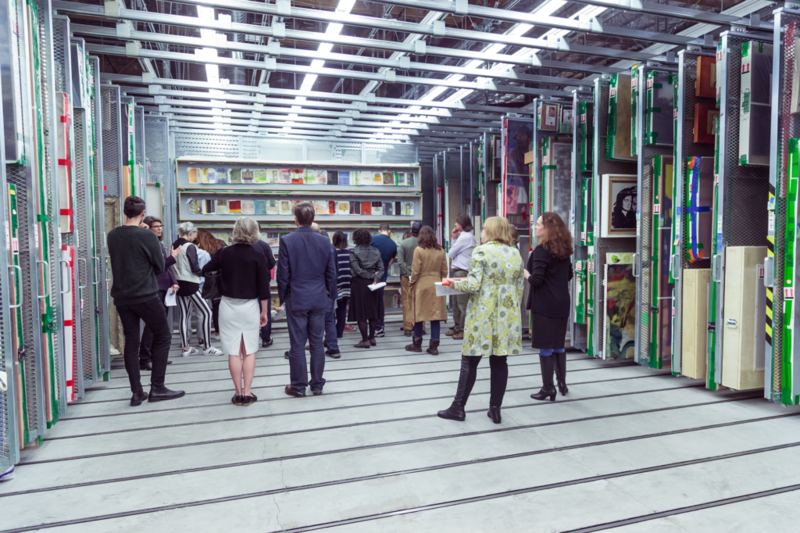 If you have a research question for the Archives, please email archives@sfmoma.org. If you’d like to request an appointment, please fill out this form. If you’d like to request rights to publish an image from the archives, please fill out this form.